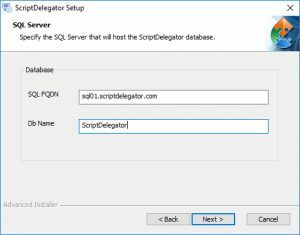 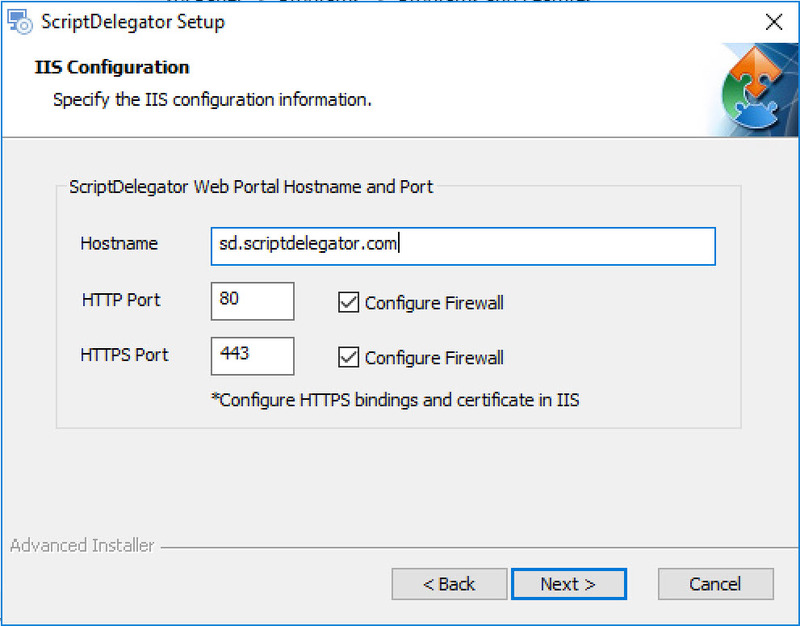 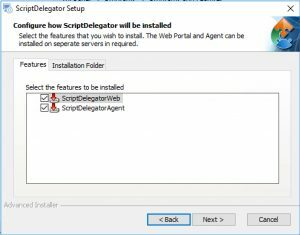 This guide will take you through the process of installing Script Delegator. 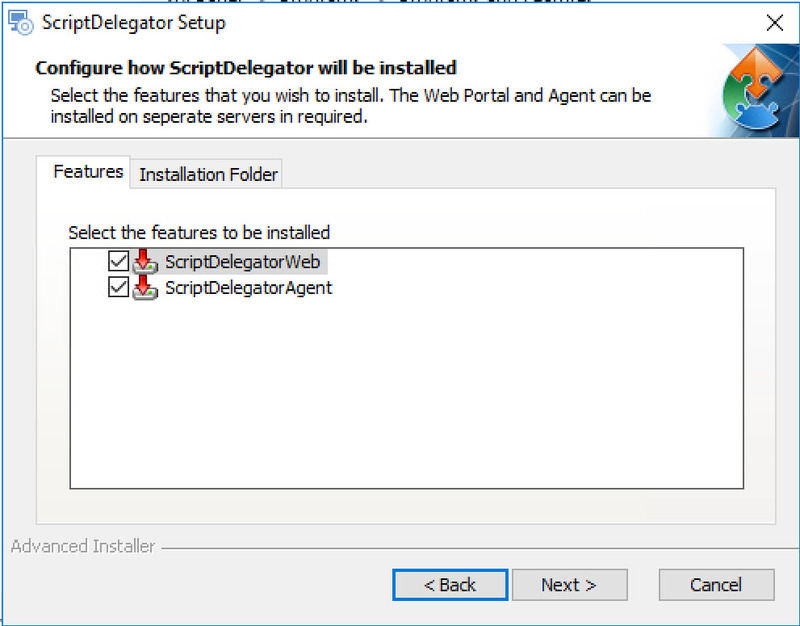 The Web Portal and Agent components can be installed separately or on the same server. 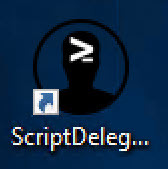 Download and extract the package, then run ScriptDelegator.exe and follow the installation wizard. Learn more about how to use Script Delegator here.